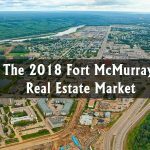 September 2018 Fort McMurray Market Update: A Normal Fall? 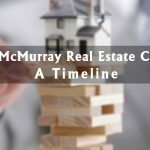 What Did September Mean for Fort McMurray Real Estate? 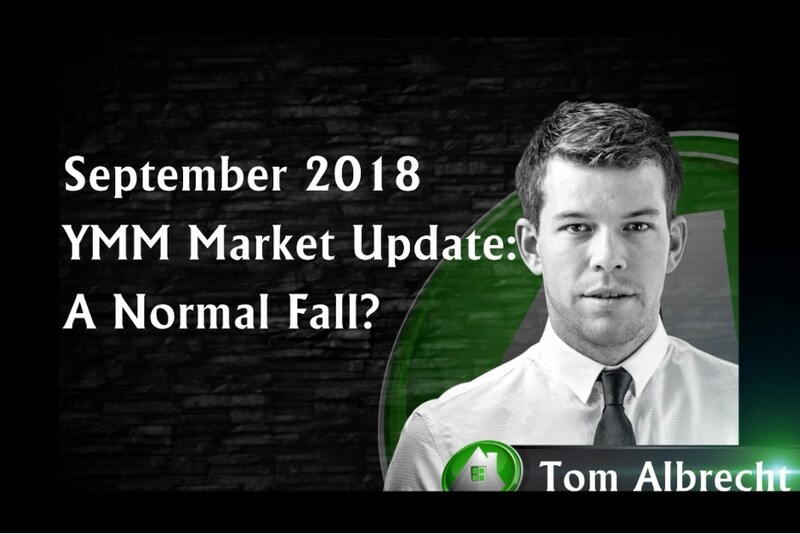 It’s October the 2nd, believe it or not, so I figured I’d give you a market update! We had a busier summer than last year; about 15% busier, for sales, but September was more in line with previous years. So it seemed like a bigger slowdown than normal, but sales volumes right now are actually seasonal. 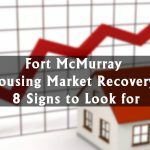 On the market, we have 6.8 months of inventory. That is, for every property that is selling, we have about seven currently listed for sale. That’s normal for a balanced market. In general, prices are stable, however, higher-priced homes, we think are still seeing some value declines. The other exception to the rule is lower priced townhomes and apartments (generally with condo fees). 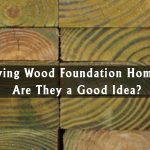 We are keeping our eye on rebuilds, as there is likely to be an influx of inventory as those developments get completed. So, we’ll keep track of that for you and see what happens to inventory in that part of the market for you. We have far fewer properties on the market this year versus last year: Approximately 616, versus 842 in Sep of last year (-27%). However, that number is stable now (no longer falling other than for seasonal reasons). In summary: Stability is the name of the game right now. A little update about The A-Team this year. Proud of the team to say that we have 161 pending/sold transactions so far this year, and last year we helped 165 people buy or sell. We have 6 agents who specialize either in selling homes for top dollar, or as really powerful buyer’s agents. So if you know anyone who is looking to buy or sell, please have them get in touch so we can look after them like family. Thank you for watching, and if you have any questions, leave them in the comments, or message me for a private discussion.